Truck and Train Side Curtain Integrated System_Yangzhou Yinjiang Canvas Products Co., Ltd.
YINJIANG manufactures Side curtain for most any brand of Curtain Side trailer. We build the highest quality and best looking Side curtain on the road today. Straight trailers, single and double dropdecks and custom applications. We also offer a full line of graphics applications, from standard single color logos and text to full size digitally applied photograph style. We can apply your digital photo or message on any color curtain. 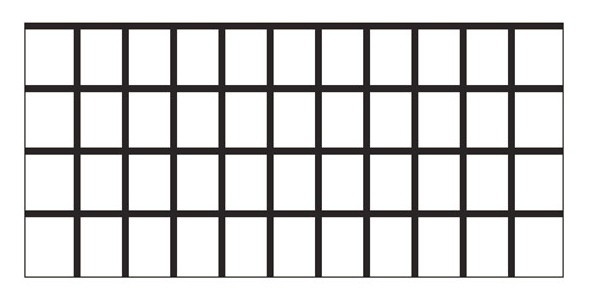 1 curtain to 100 sets, we have you covered so give us an opportunity to save your company money. Tarps & Tie Downs uses only the highest quality Heavy Duty 2 x 2 Panama weave 28 oz. curtain fabric. Our materials include lacquered coatings on both sides which include UV inhibitors to give our curtain a long life in the worst weather conditions. We currently offer 4 standard stock colors. Other custom colors are available on request. Yinjiang Side curtain are the strongest available. Our high strength quality materials and design give our customers a "Rip-Stop" design to not only ensure the load remains inside the trailer but also reduces repair costs as most damage will be maintained to a smaller area of the curtain where other manufacturers curtain can rip in a continuous direction. 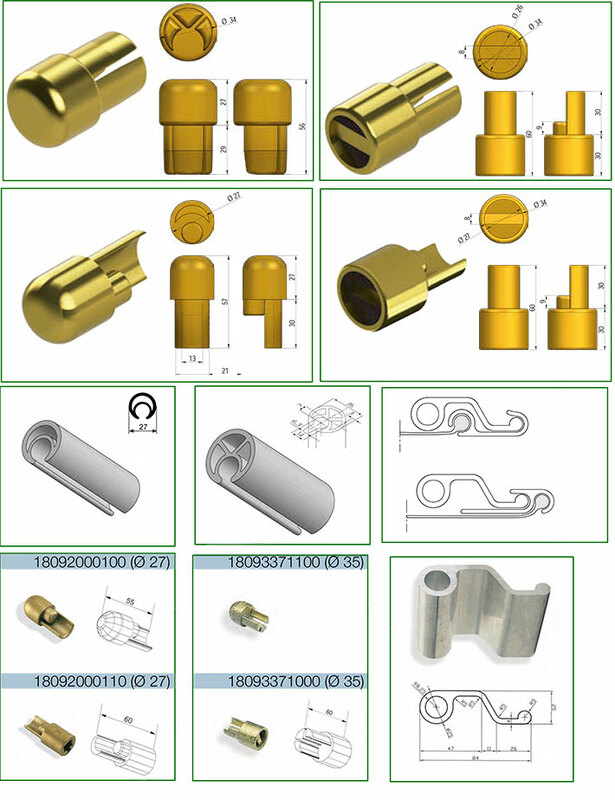 We offer several types and styles of curtain tensioners. Heavy Duty Ratchet style, Light Duty ratchet style and Gearbox styles. 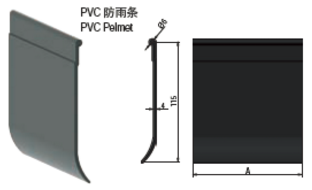 we offer several types of Pelmet to fit your make and year of trailer. Pelmet will be available in continuous roll lengths to reduce waste. 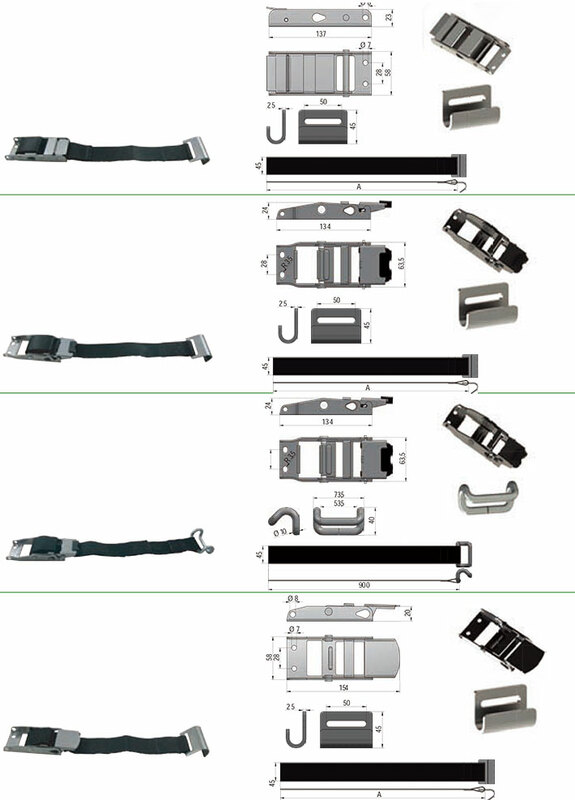 Our standard buckles are the most popular in the industry. High strength Stainless Steel in sleek designs will offer the operators a long maintenance free and corrosion free life. 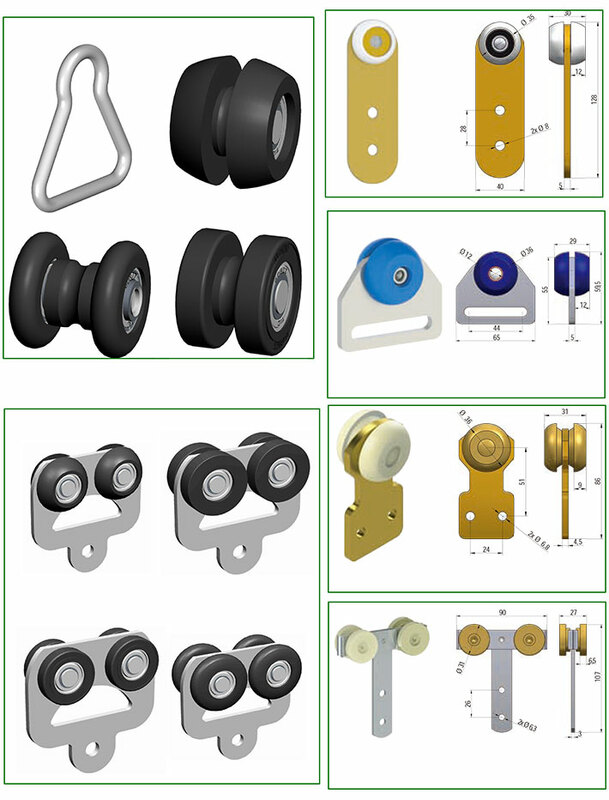 curtain roller include flat wheel –strap mount design, tapered wheel-strap mount design and the Bobbin w/waisted D-Ring designs. We can also custom order special types of rollers to fit your trailer of fleets' specific track. Building your own curtainide unit or replacing a rail, we can handle your needs. 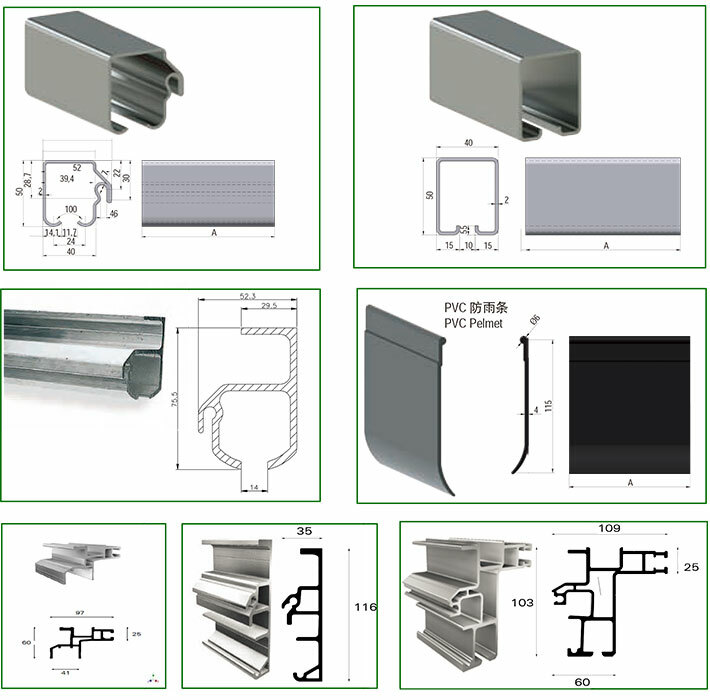 We offer different designs and styles of curtainide upper structure track/rail. 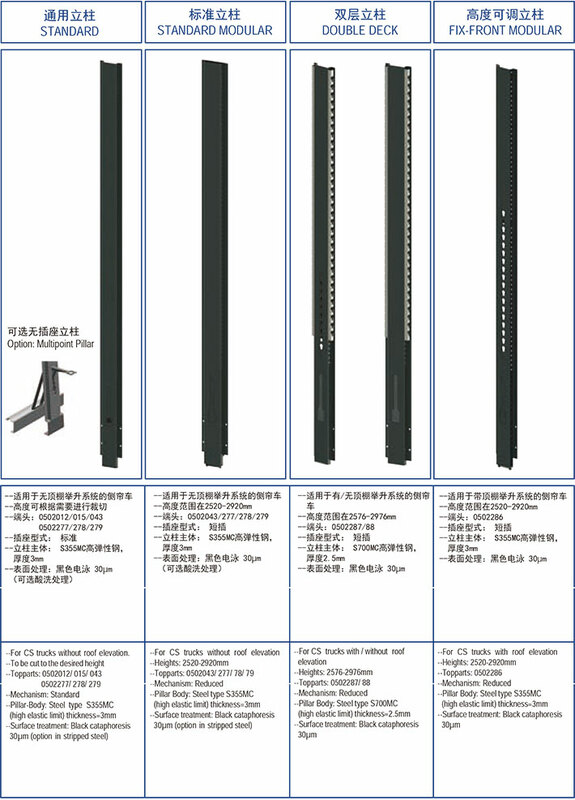 Side curtain poles are available for most brands and design of curtainide trailers.